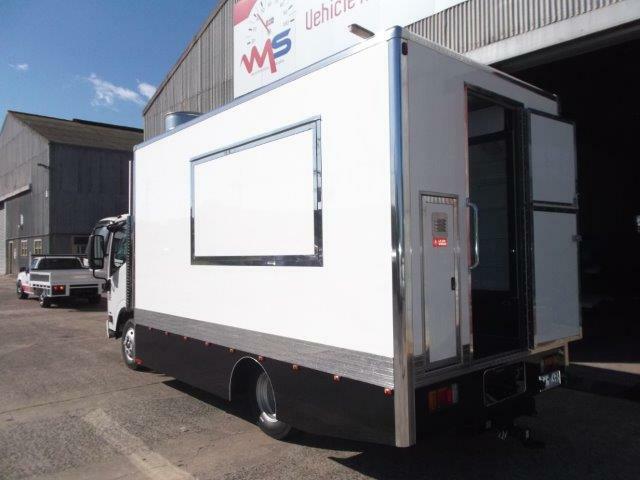 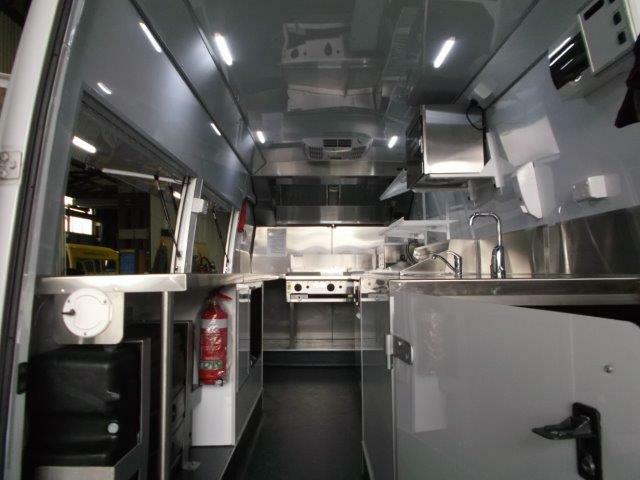 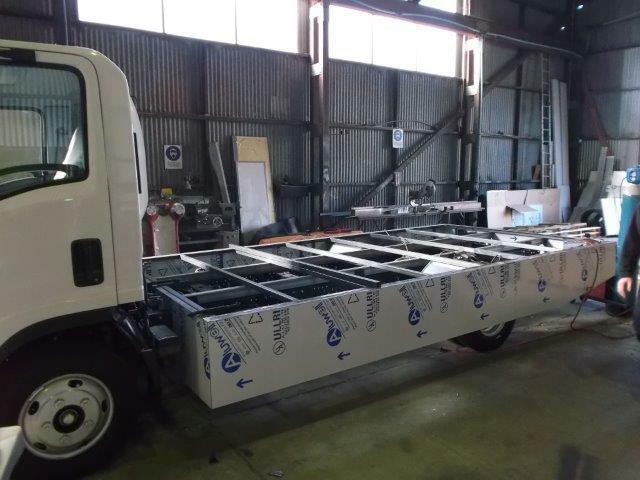 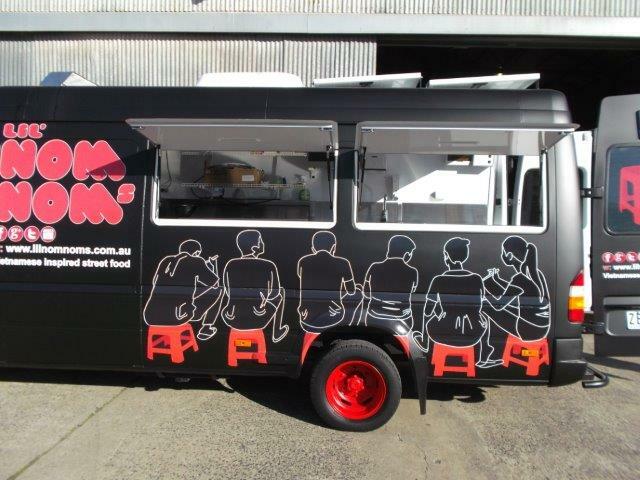 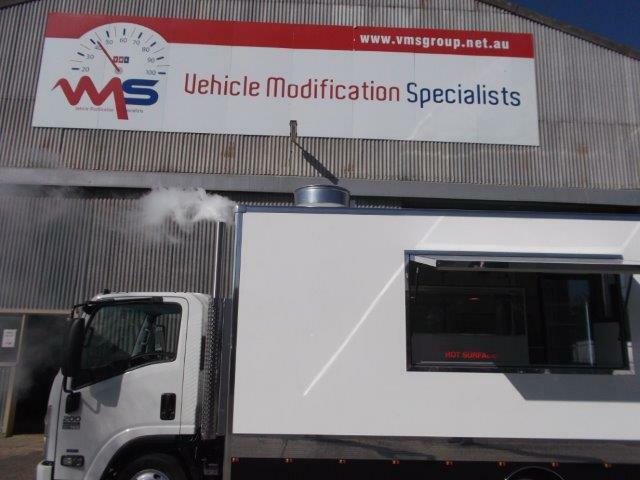 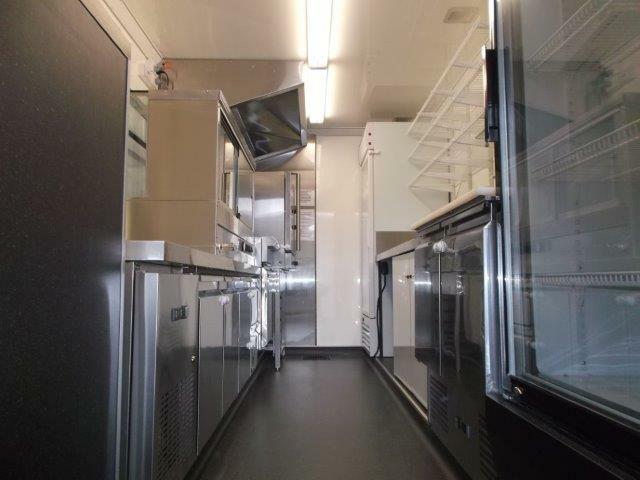 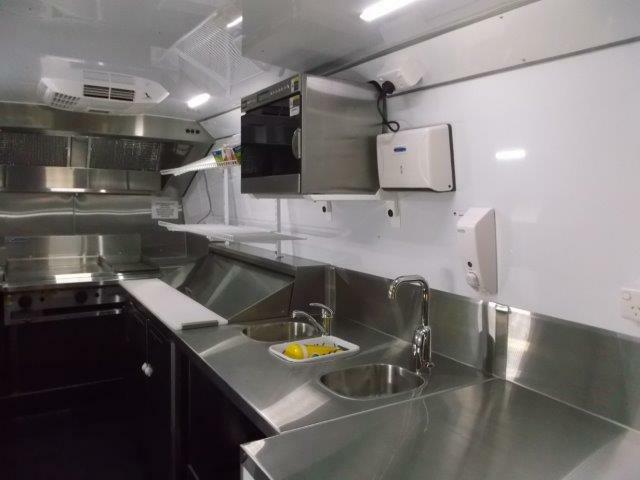 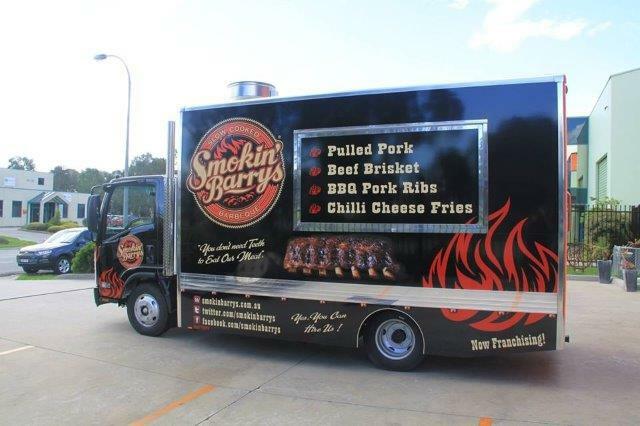 VMS can now offer food trucks/vans built to customers specifications. 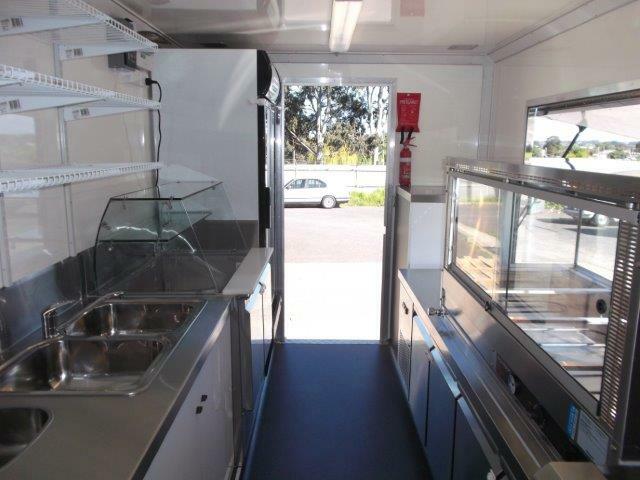 Full fit outs available, right down to the kitchen sink! 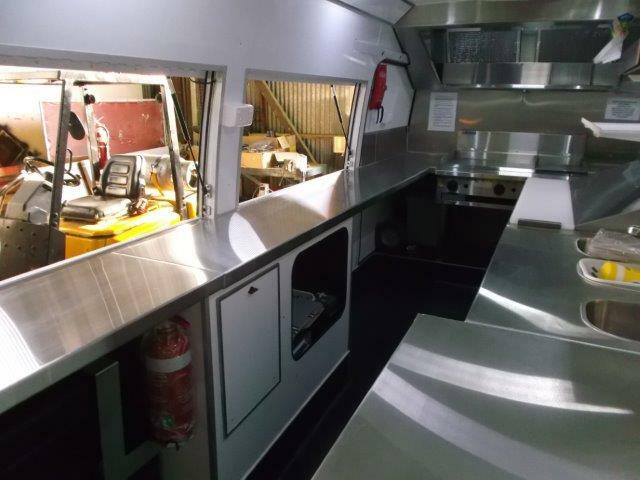 We can supply all interior components, generators, bench tops, hot plates, fryers etc. 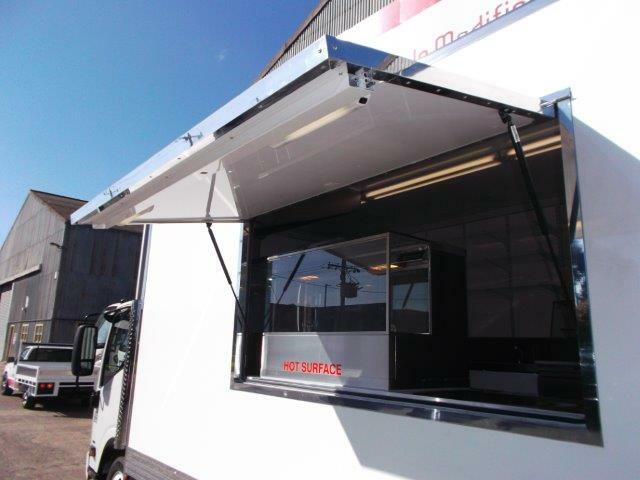 or supply your own and we can fit it for you.